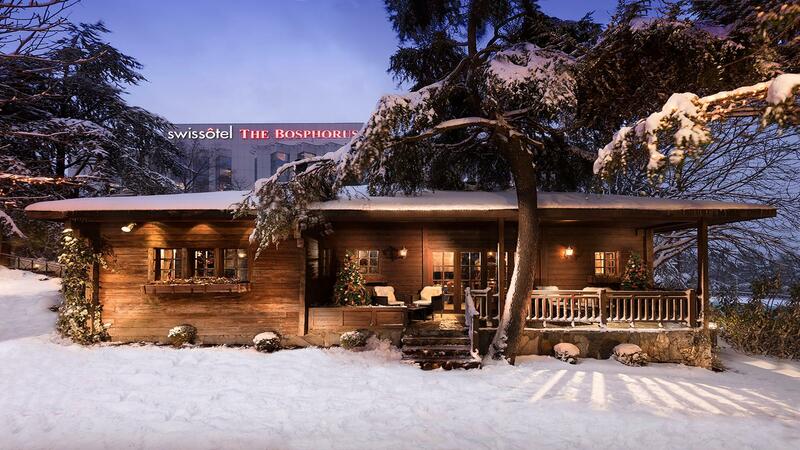 The Swissotel Bosphorus, Istanbul is a luxury hotel, beautifully situated in the center of Istanbul. 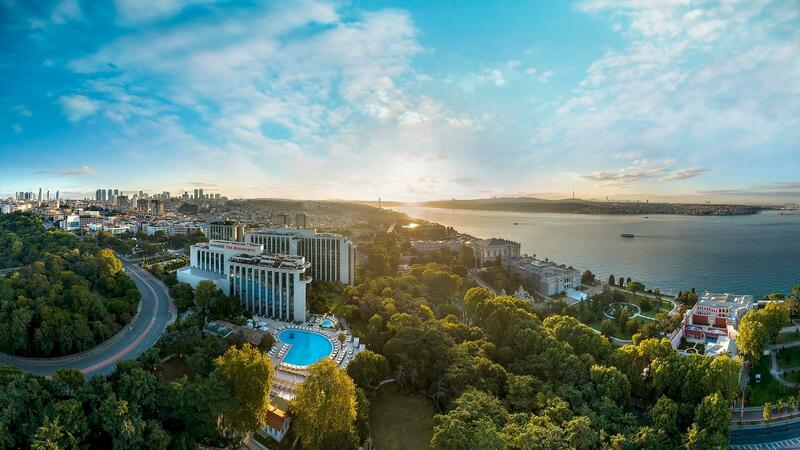 This 5-star property is surrounded by large gardens and offers spectacular views of the Bosphorus. A leading example of contemporary luxury, Swissotel The Bosphorus, Istanbul is enhancing its overall comfort and guest experience by combining the best in Swiss sophistication, precision and simplicity with the warmth of Turkish culture, taking advantage of Swissotel’s unique location within Istanbul. The hotel boasts 566 spacious guest rooms, suites and lofts newly decorated with touches of Turkish and Swiss elements woven throughout. Enjoy all day dining at the newly redesigned restaurant Café or come for business and utilize the meeting rooms and conference spaces. The award-winning Purovel Spa & Sport extending over 4000 meters; offers luxurious holistic spa treatments including 14 treatment rooms, fitness center, indoor and outdoor pools. Recreational facilities at the hotel include an indoor swimming pool, plus an award-winning spa and health club. There is also a well-equipped gym and Pilates lessons can be arranged. Just a short 15-minute drive will take you to Istanbul’s historic area with the Topkapi Palace, Grand Bazaar, Blue Mosque and Istanbul’s prestigious district of Nisantasi which is of designer shops, exclusive restaurants and lively bars. 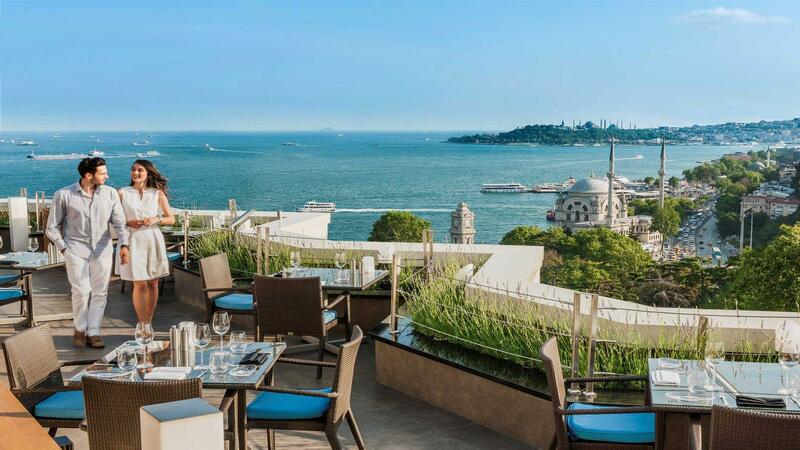 Whether working or relaxing, Swissotel The Bosphorus, Istanbul offers these amenities and attractions for you to enjoy; Contact your agent for more details.